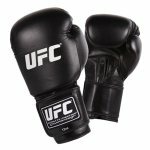 Buy these gloves and others at our online store. 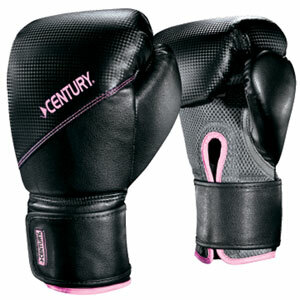 These training gloves from Century are made for a woman's hands. 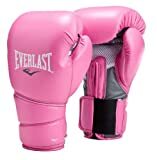 They are smaller than the male glove. This is a training glove with a lot of padding. 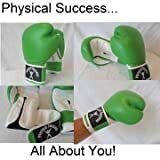 It handles well when you are punching. 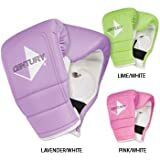 Century gloves for women are muti-layered with foam and are made with the new DiamondTech material. There is a cushioned grip bar to aid in precise fist forming. You'll also find a wrist wrap closure and tied thumbs. This is to aid in proper form and striking efficiency. These are breathable gloves. 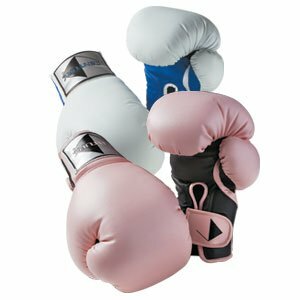 These are a little more compact then the regular boxing gloves, making the a tighter more stream lined glove. 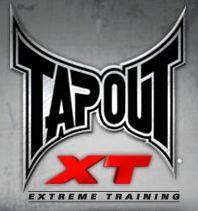 This is good for bag work and fitness. These gloves are 10 oz. 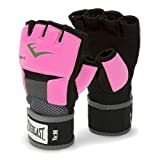 and the best priced gloves we have found for woman's training. 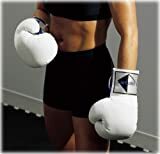 This is a great glove while you are doing your doing your bag work and to get your arms ready for fitness. 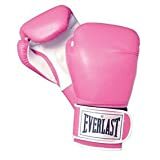 For boxing see the glove above with more padding and made for the ring. I have not really seen a company with as much women's gear as Century.